One of the oldest temples in the southeastern USA, the Hindu Temple of Augusta was established in 1979. It is the religious and cultural center for over 500 families mostly of Indian descent. The present structure was built in 1996 and the presiding deities are Lords Venkateshwara, Shiva, Krishna with Radha, Ganesha, Rama with Sita, Goddess Durga and Mahavir swami. To donate online to our temple, please click link below. If the donation is meant for a particular cause, like Arts in the Heart, please type it in under "Special Instructions to the Seller". 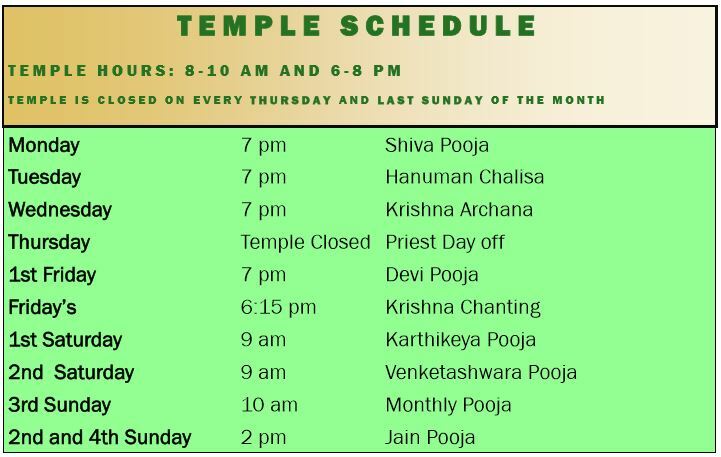 ​ One of the easy way to support our temple. Please click the Amazon Smile icon to go to Amazon.com and do shopping and Amazon is going to donate 0.05% to our temple.